Partnering with specialised, external suppliers is a time-tested, highly effective way for enterprises to free up resources, enabling them to focus on core business objectives. As organisations evolve, they are looking to off-load business critical daily operations to specialty providers – accelerating performance and innovation, reducing costs, and streamlining business processes across the enterprise. 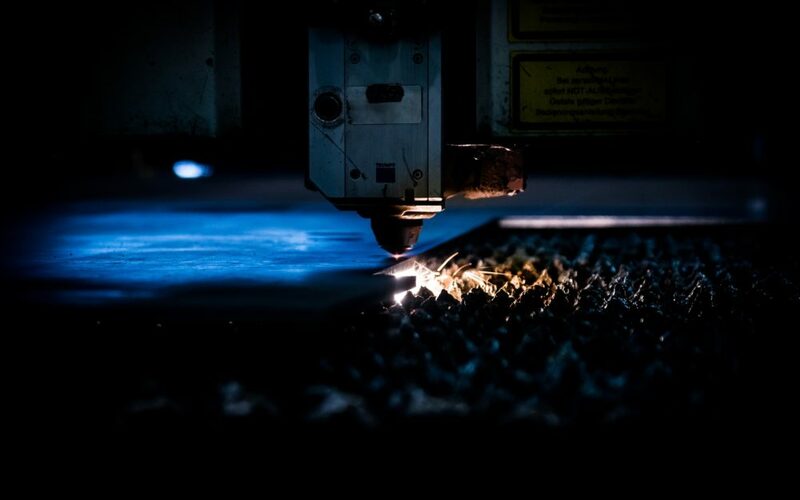 If you’re managing multiple vendors in relation to your metal processing and laser cutting needs, many of the operational efficiencies and cost savings that these partnerships provide can be negated by the complexities of managing multiple relationships. By partnering with a single metal processing partner, your enterprise can achieve optimal efficiency, maximum cost savings, and the ability to streamline operations.